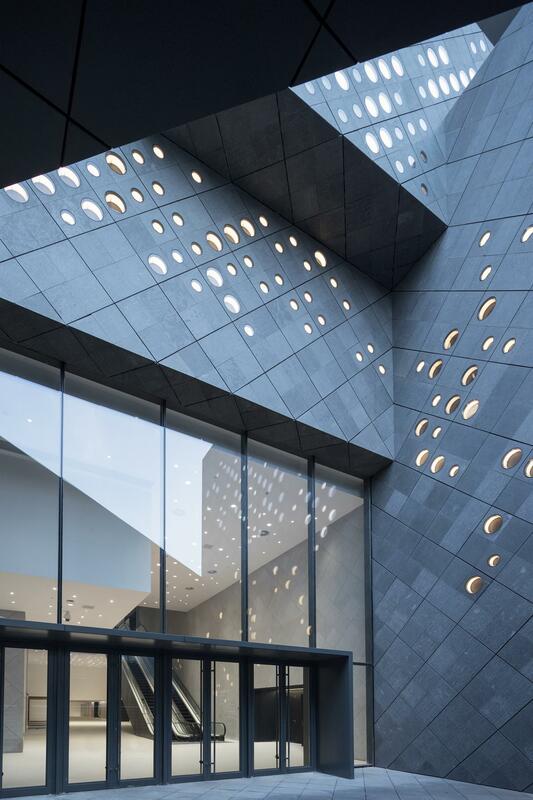 The building is a hybrid cultural institution, featuring museum galleries, conservation facilities, restaurants and a hotel. It also claims to have the world’s first custom-built auction house. 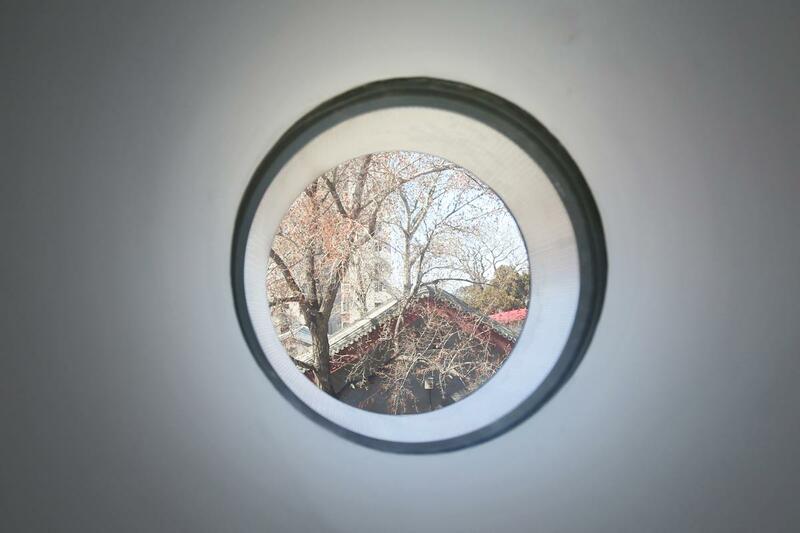 The centre’s lower portion is a series of nested stone volumes that echo the scale and materiality of the adjacent traditional hutong courtyard houses, while a floating glass ring above “exemplifies Beijing’s status as a global metropolis”. 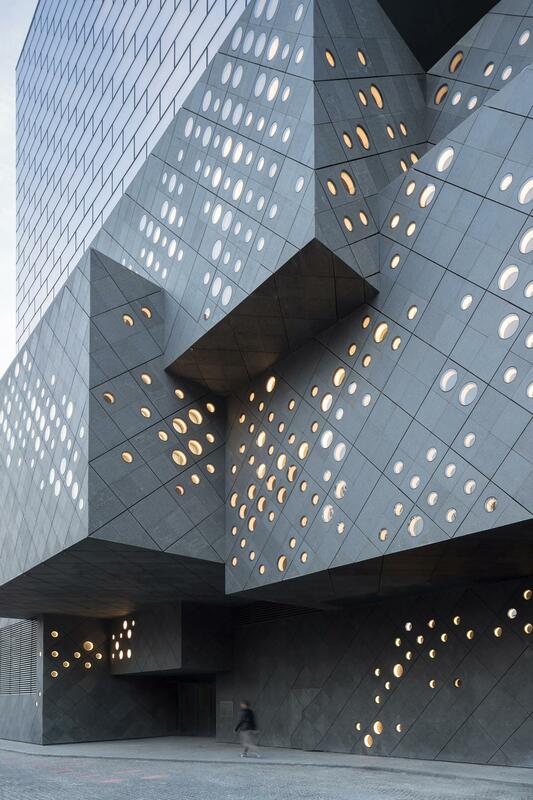 In a design statement, Büro Ole Scheeren said: “The ring’s placement atop the lower stone pixels lends the building a sense of weight and gravitas that ties it to Beijing’s architectural character. 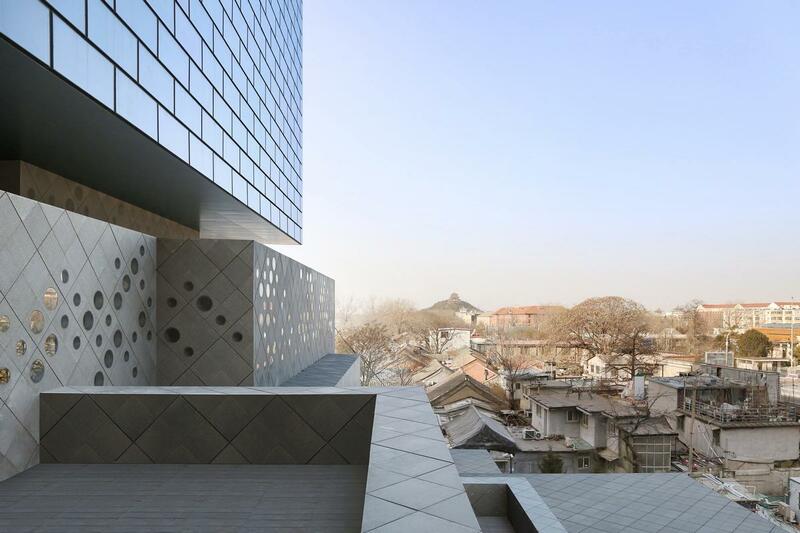 According to Scheeren himself, the result “embeds multiple layers of abstracted cultural and historic notions” and is “a statement of humbleness in proximity to the Imperial Palace and the Forbidden City”. 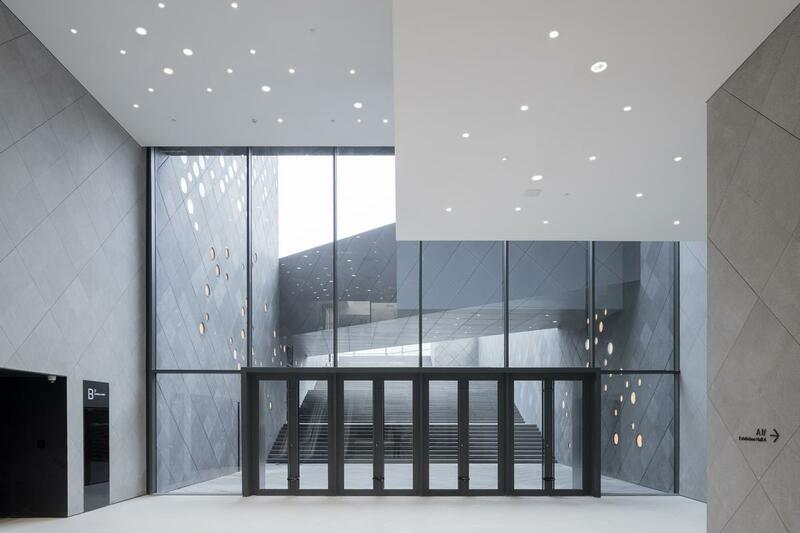 Light enters the building through several thousand circular perforations in the stone volumes, creating an abstracted landscape based on the famous 14th-century Chinese painting ‘Dwelling in the Fuchun Mountains’. 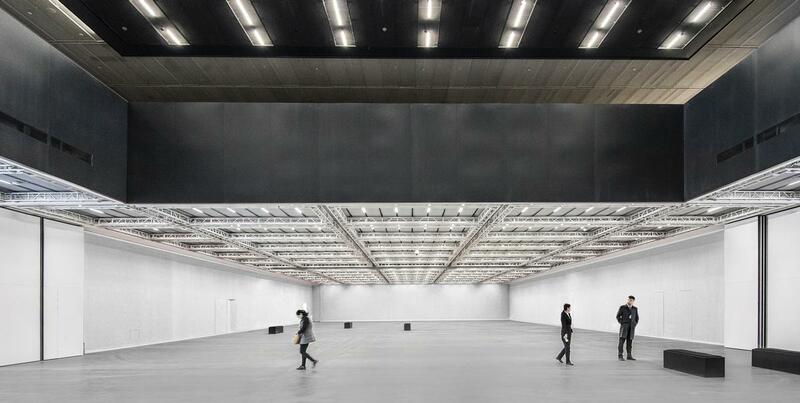 Inside, a 1,700sq m (18,300sq ft) column-free exhibition space dominates the heart of the structure. 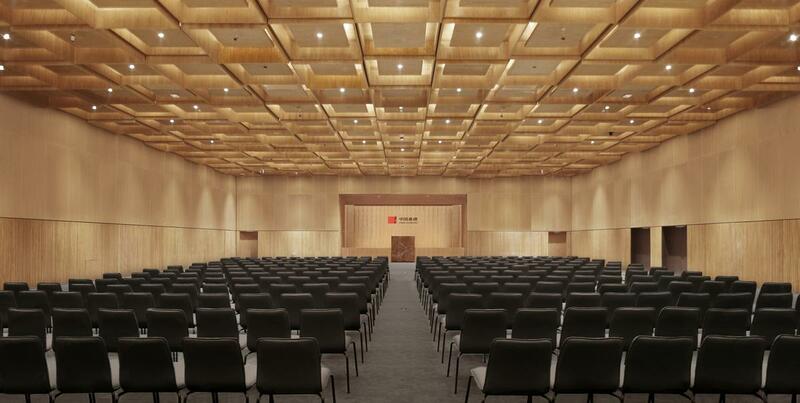 It has been designed for maximum flexibility, with movable partitions and ceiling systems allowing for different configurations for exhibitions, events and auctions. A series of smaller, more intimate rooms surround this space to accommodate other aspects of the auction house, with the conservation and restoration facilities situated in the basement. 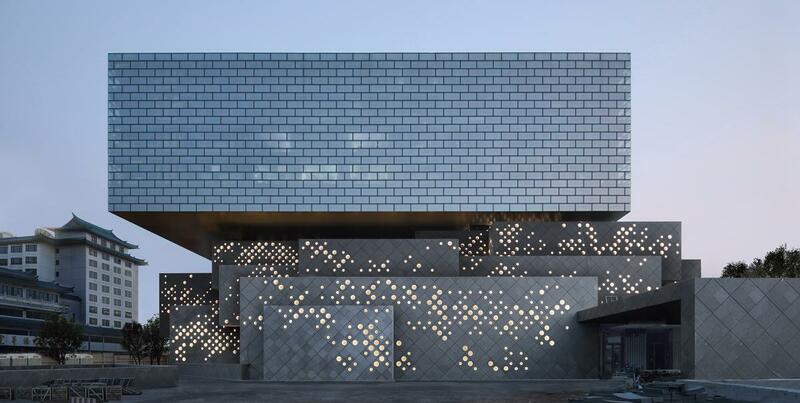 Moving up through the building, the stone pixels provide discrete spaces to accommodate the centre’s restaurants, administrative offices and a bookshop, while the glass ring at the top houses a hotel. 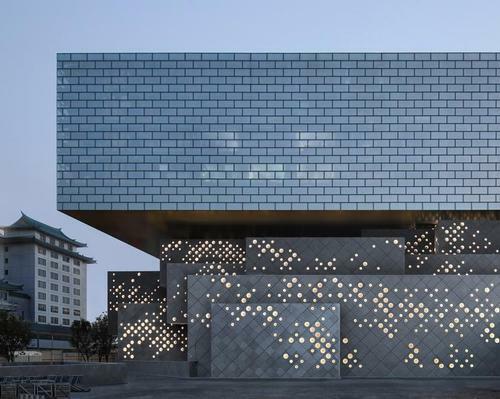 The result, according to Scheeren, is “a Chinese puzzle of interlocking cultural spaces and public functions that fuse art and culture with events and lifestyle”. 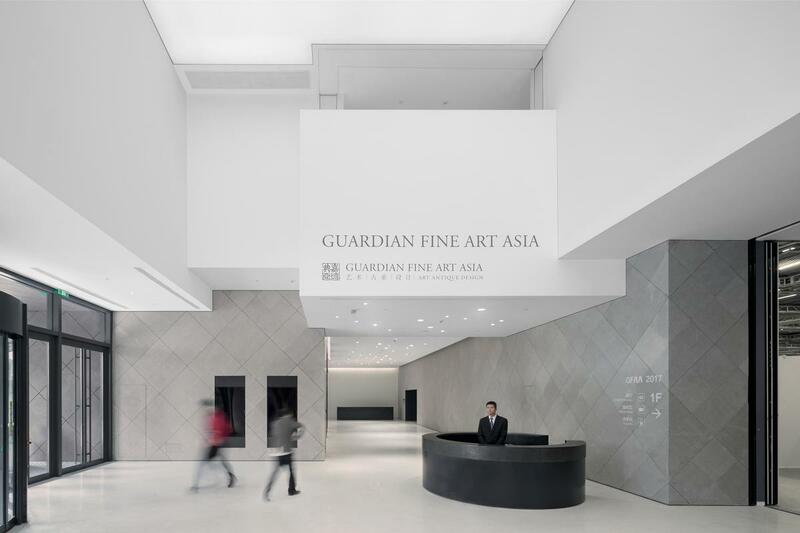 “The emphasis on versatility and variety reflects the Guardian Art Center’s remit as a diverse and inclusive public space,” he said. 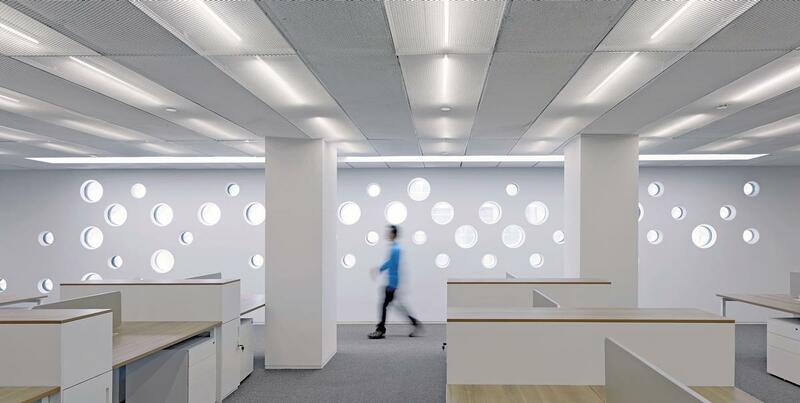 “The building’s configuration is intended to interconnect all of its functions. 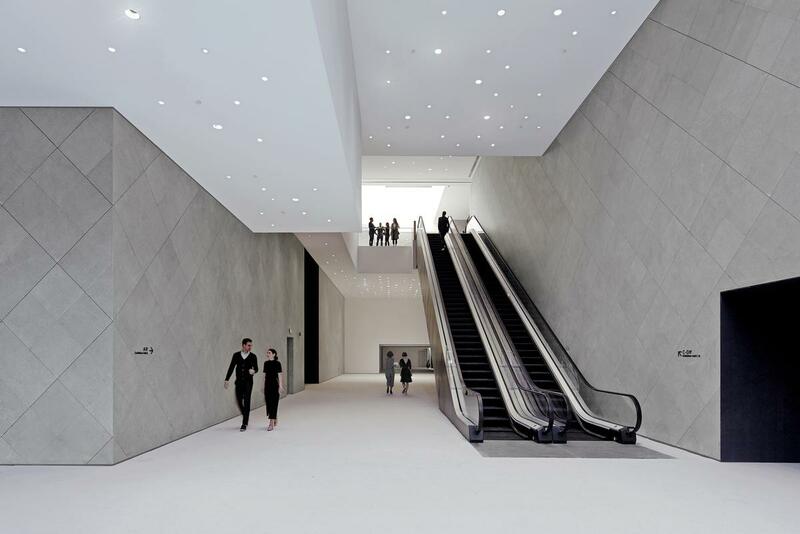 “It’s museum as well as a cultural event machine. 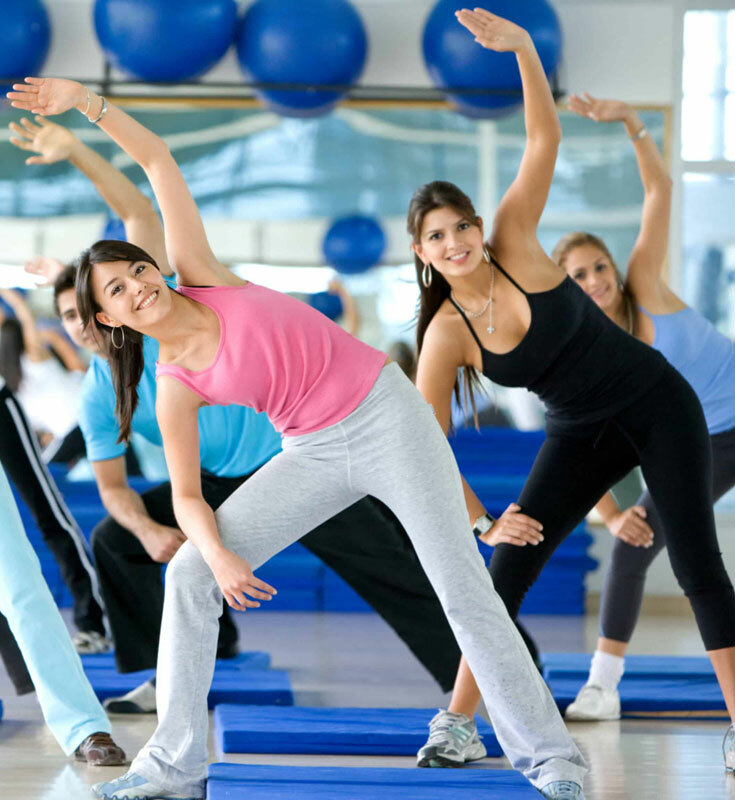 And it is also a space that incorporates lifestyle elements and educational facilities." 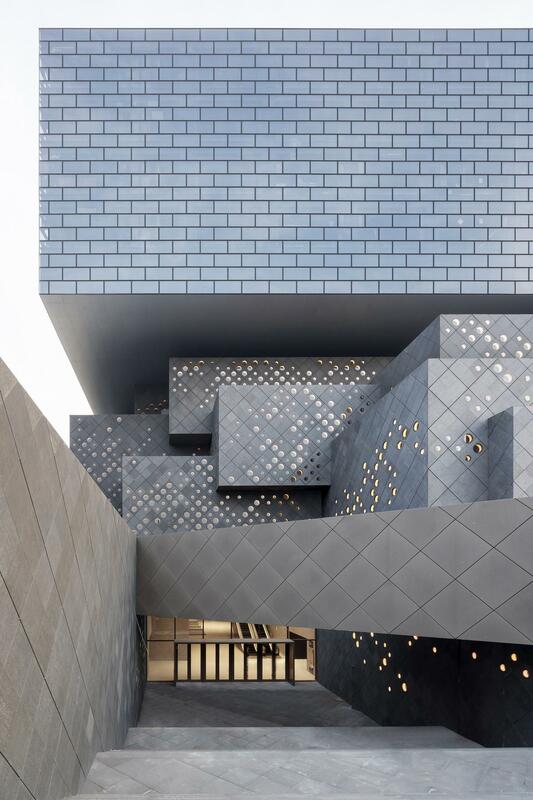 The significance of the site’s history – which stands at the intersection of Wangfujing, Beijing’s most famous shopping street, and Wusi Dajie, the site where China’s New Cultural Movement originated – led to dozens of proposed architectural designs over the past two decades. 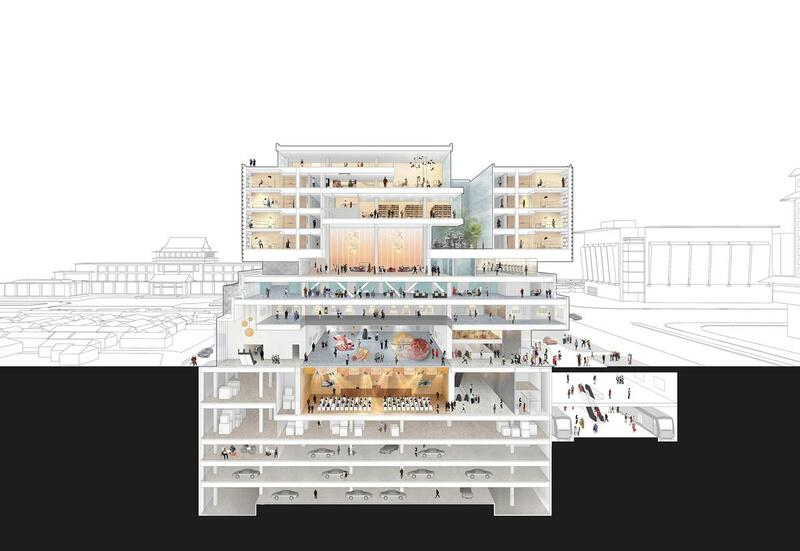 Explaining why his proposals succeeded where others failed, Scheeren said: “Our architecture has reconciled the city’s complex narratives and offers a new perspective on the relationship between the historic and modern city with a building that reflects Chinese identity in a contemporary way. The German architect, who used to be a partner at OMA, is best known for his Interlace housing development in Singapore, which scooped the Building of the Year prize at the 2015 World Architecture Festival; the 77-storey, 314m (1,030ft) tall ‘pixelated’ MahaNakhon skyscraper in Bangkok and two mixed-use concave towers, called Duo, again in Singapore. 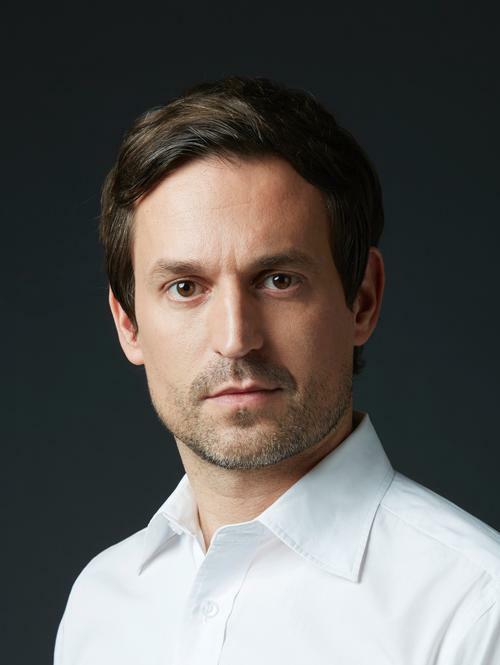 He is currently developing designs for three high-rise landscaped towers Ho Chi Minh City, Vietnam and a stacked residential high-rise in Frankfurt, Germany. Hospitality brand Andaz has opened its first hotel in Southeast Asia, the Andaz Singapore. German architect Ole Scheeren is bringing leisure and landscape design to the skies of Ho Chi Minh City, Vietnam, with an ambitious new development formed of three high-rise towers. German architect Ole Scheeren, best-known as the designer of a series sculptural towers in Asia, has announced his first project to be built in Europe: a spectacular residential high-rise in the city of Frankfurt.